All On Focus: photo art. 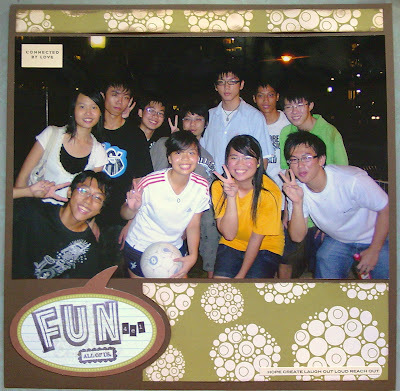 the class BBQ we had after graduating. 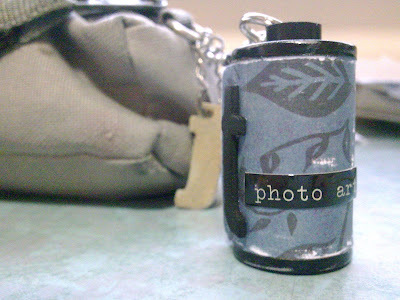 Thanks to Xuyun for this flim canister key chain.... and I altered it!